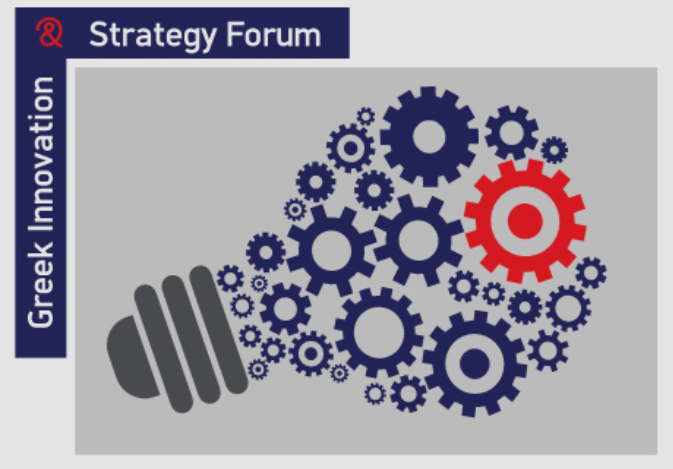 The Greek Innovation and Strategy Forum, a new think-tank aiming to reshape public discourse in vibrant topics such as politics, social relations, economy, environment, is going public! As a member of the Scientific Council of the Forum, I am proud to be part of this ambitious effort. On Tuesday 26 June, 2018, the Forum is organizing its maiden public debate on a “Strategy for 21st Century Governance. Seeking innovation. From Estonia to Greece“ (see invitation for details). With the participation of prestigious speakers, such as Mr. Ivan Tallo, founder of the E-Government Academy, and a broad panel of politicials and specialists, this event is going to mark the beginning of a new era in policy discourse, in the national framework and beyond. Stay tuned for frequent updates!